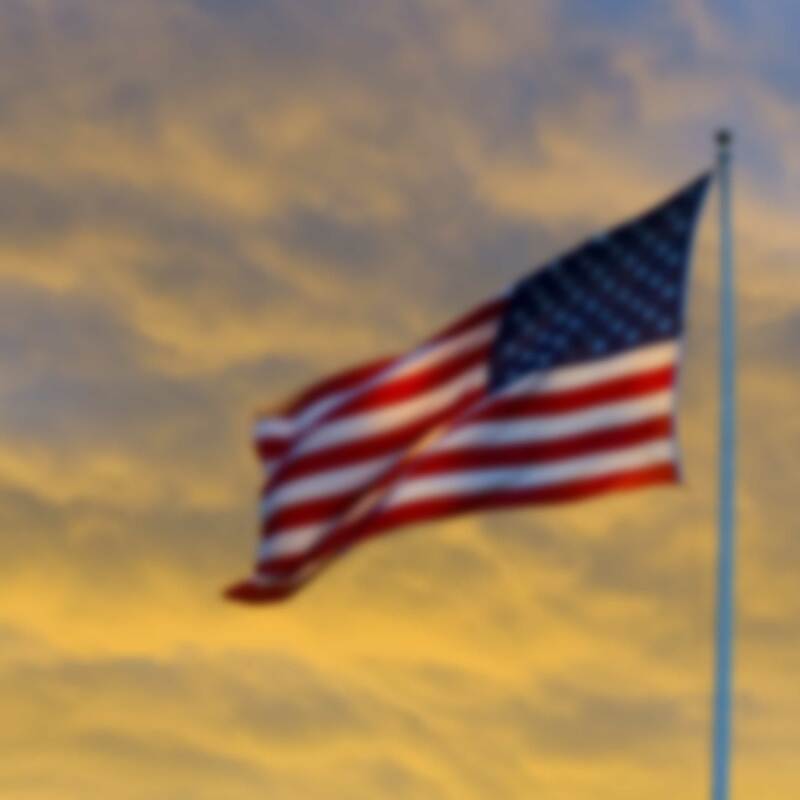 In coordination with the President’s Proclamation, Governor Brewer has ordered that flags at all state office buildings be lowered to half-staff from September 16, 2013 through sunset September 20, 2013, in honor of the victims of the tragedy at the Washington Navy Yard. Individuals, businesses, and other organizations are encouraged to join in this tribute. In commemoration of National Fallen Firefighters Memorial Weekend (October 4 – 6, 2013) and Fire Prevention Week (October 6 – 12, 2013), and in accordance with Public Law 107-51, Governor Brewer has ordered that flags at all state office buildings be lowered to half-staff from sunrise to sunset, Sunday, October 6, 2013. Individuals, businesses, and other organizations are encouraged to join in this tribute. President Obama ordered that the flag of the United States be lowered to half-staff from sunrise to sunset on Tuesday, October 29, 2013, in memory of Thomas S. Foley, former Speaker of the House of Representatives. Individuals, businesses, and other organizations are encouraged to join in this tribute. Governor Brewer has ordered that flags at all state office buildings be lowered to half-staff from sunrise until sunset on Friday, November 22, 2013 in observance of the 50th anniversary of the death of President John F. Kennedy. Individuals, business, and other organizations are encouraged to join in this tribute. In coordination with President Obama's Proclamation, flags at all state office buildings should be lowered to half-staff from December 6, 2013, until sunset on December 9, 2013, in memory of Nelson Mandela. Individuals, businesses, and other organizations are encouraged to join in this tribute.